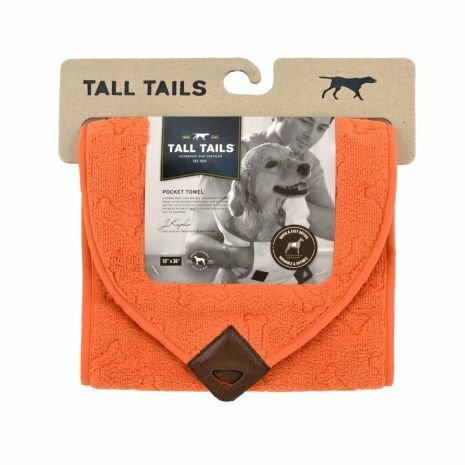 If your dog likes the outdoors and needs to be washed and cleaned often, this Tall Tails Pocket Towel can help dry your dog in a jiffy. 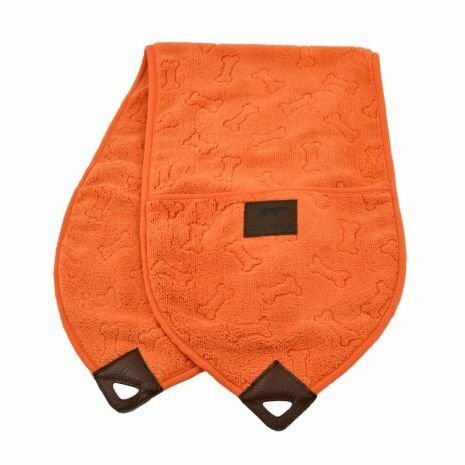 Designed with two pockets, this towel gives you more control when drying and allows you to reach the hard-to-dry places. The terry fibre fabric is 50% more absorbent than cotton, which makes the drying process efficient and quick. Get the job done with this handy drying towel.